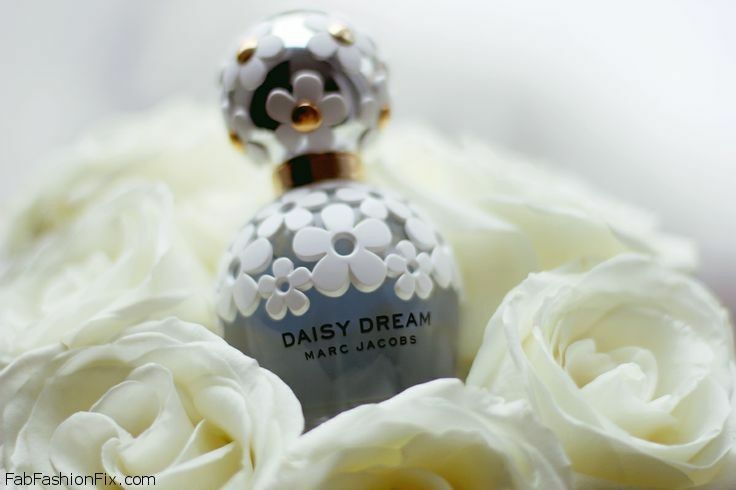 Marc Jacobs Beauty line brings new “Daisy Dream” fragrance, inspired by the boundless spirit of daisies and blue sky, daisy dream is Marc’s newest dream girl, ethereal, innocent and free. 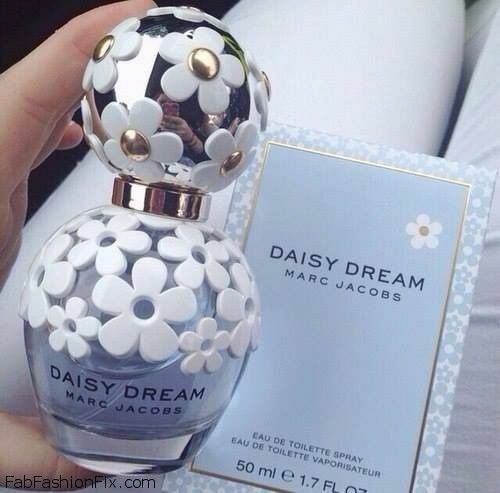 Light and airy, Marc Jacobs Daisy Dream Eau De Toilette (£52.00) is both floral and fruity. The fragrance captivates with delectable top notes of blackberry, fresh grapefruit and succulent pear. The heart imparts a rich, feminine jasmine, notes of lychee and blue wisteria. A dreamy drydown of white woods, musks and coconut water. 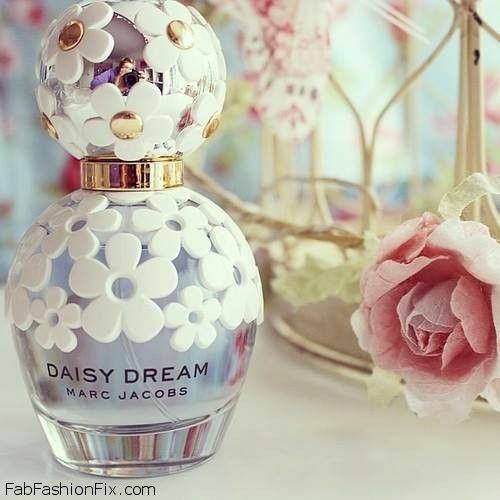 Daisy’s easy charm and reverie, Marc Jacob’s Daisy Dream Eau De Toilette embodies a new take on being youthful, spirited and romantic. Daisy Dream reflects Marc’s irresistible mix of intricate details, elegance and femininity for a fresh interpretation of the iconic Daisy Motif.